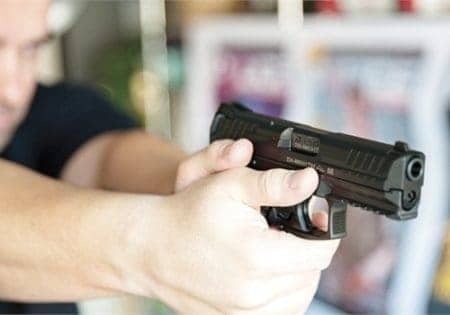 HK VP9 Handgun Review 2019 - The Best New Handgun 2019? HK has finally produced a new generation polymer-framed striker-fired gun. It’s lightweight and comes with plenty of features that make it stand out from the crowd. If you want something that looks a little more revolutionary and packs a serious punch, you might have just found it. But, this innovative gun doesn’t come cheap by any means. Its price moves between 560$ and 760$, so it’s best to figure out whether it’s worth the price. In this review, we’re going to help you get a clear picture of what you can expect from the VP9. We’ll cover all its features, how it feels during use and everything else you can expect from it. The HK PV9 is definitely a real bad boy that packs a few of its own unique tricks. 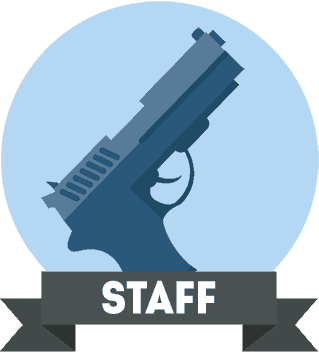 It got the name of ’People’s Pistol’ for a reason, and it will impress you at the shooting range. Before we dive into the VP9’s capabilities, let’s look at the company that makes it. 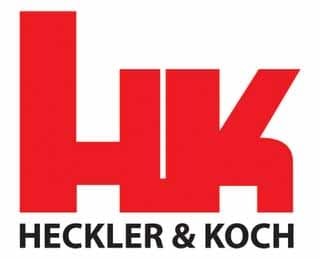 Heckler & Koch is a famous German gun manufacturer that is no stranger to striker-fired pistols. It makes some of the most impressive assault rifles, submachine guns, handguns and even grenade launchers in the country. 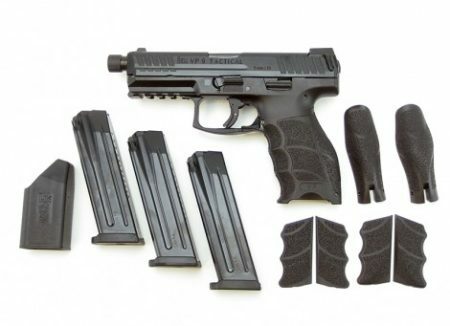 You can expect nothing less than the reliability and robustness of German products when you buy one of HK’s guns. The company’s motto is “No Compromises!” and it stands by it. Heckler & Koch provides firearms for numerous military units such as the US Navy SEALs, SAS, Delta Force and the German KSK, among others. They have a long history of innovation in firearms, so it’s no wonder that their PV9 model became so unique. Now that you know who you would be doing business with, let’s get down to the specifics! 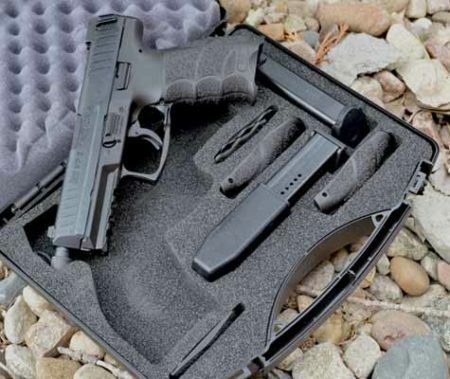 HK delivers the VP9 in a black case, with the company’s polarizing red signature on top. When you open it, you’ll feel like an assassin with his work kit. Inside you’ll find custom foam cutouts for the second magazine, replaceable back straps and the gun of course. The first thing that attracts attention is the Batman-like grip. Because it is beefy in the right places and has such a good texture, it’s incredibly comfortable to hold. Though it might be a bit too much for some people, the ergonomics are one of its best features. The PV9 just feels so amazing to hold. You can also swap the grip to another one at any time. A full chamber indicator signifies that it’s a striker-fired gun, which doesn’t necessarily make it look any better. You can either have a set of luminescent sights or Meprolight tritium night sights for a few extra bucks. They are both high quality and follow the common 3-dot pattern. Luminescent lights can get annoying if you expose them to too much light because they have a very bright glow. Another thing you’ll notice is the little plastic tabs on the side. They are there to give your hand something to hold onto for a split-second while you pull the slide back. Finally, the Picatinny rail mount can accommodate a weapon-mounted light. You can slip on a flashlight without any hassle. Though it will add some weight to the gun, it won’t cause any issues for your aim. 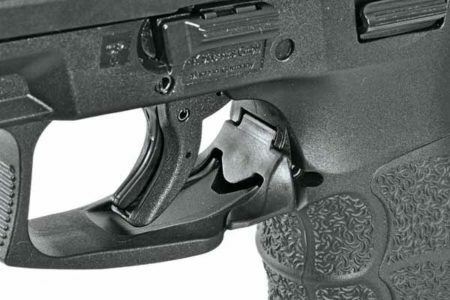 The VP9 features a paddle magazine release which has a lot of controversy around it. Some people would prefer button release, while others think that paddle release is far more superior. They are right about one thing. It is ambidextrous and will eliminate the possibility of the accidental magazine release. You also don’t have to move the drop button from one side to another. However, the reload speed would be much faster if HK beveled the mag well. The mags have also proven to be durable even after numerous drops – even if they are partially loaded. Disassembling this gun is literally child’s play. You just lock the slide back, pull the takedown on the side and boom, it’s done! Putting it back together is just as easy. Most people will also appreciate the fact that they don’t have to pull the trigger during disassembly. The PV9 can be broken down into four different pieces. You have the slide, barrel, frame and recoil spring. But, you have to be more adept at disassembling guns to completely take it apart. However, there’s no need to worry if you experience a problem, like a bad trigger spring or something. You can rely on HK’s customer service to pay for the shipping, repair your gun and return it to you within a week’s time. 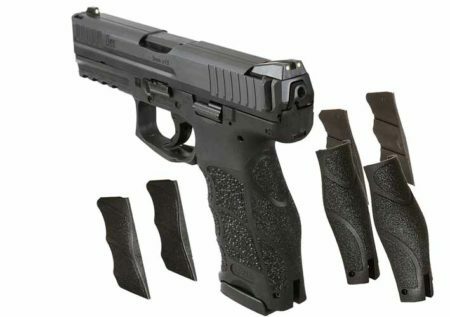 The VP9’s trigger performs way better than the vast majority of striker-fired guns on the market. The trigger stroke is longer than what most of us are used to, and the reset is longer too. It’s a very good trigger overall. It makes the VP9 a true single action. Pulling the trigger releases the fully cocked striker with the cycling of the slide. Furthermore, the gun features a safety mechanism in the trigger shoe. You have a tiny tab on the trigger face, which you’ll have to depress before the trigger can move back. 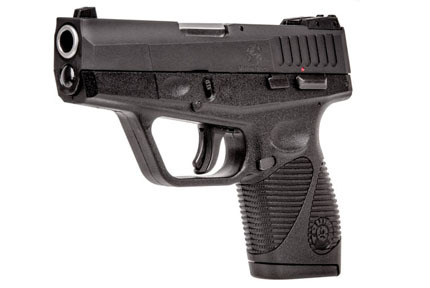 Many reviewers say that they had about 2000 to 4000 rounds passing through their VP9 with no problem. The gun looks brand new even after many extensive sessions on the range. Although it’s a pretty new design, most indications point to the fact that this gun continues HK’s solid reputation. The beavertail-like tang encourages the user to hold the gun close to the bore’s centerline axis. Such a high grip is the best way you can manage fast follow-up shots and the recoil. Though we couldn’t test the VP9’s accuracy in any scientific way, it does perform well on a 25-yard range. You can definitely get more accuracy out of it than you would out of most Glocks. Its barrels are hand-fitted to the slide and are cold hammer-forged with polygonal rifling. In theory, this should yield more accuracy with greater consistency. Regardless, the gun proved itself well on 25-yard shooting ranges. It’s hard to be mad at the HK VP9 as it’s so tough and beautiful. The ergonomics are outstanding and the accuracy admirable. Overall, the gun seems to be rock-solid and dependable. Not many things can be said against it unless you don’t like some of the design choices HK made. You can either love or hate the paddle-style magazine release or the loaded chamber indicator. One thing’s for certain – the trigger is one of the best ones you will find within a striker pistol. Also, fine details like the rear sight’s shape and the forward cocking serrations make the VP9 even better. The VP9 is much better than the Glock by many standards. 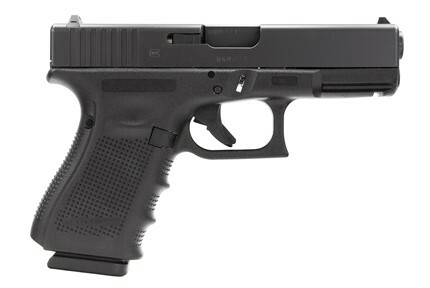 So, if you’re looking for a truly practical gun, it is more than worth it, even for a hefty price. 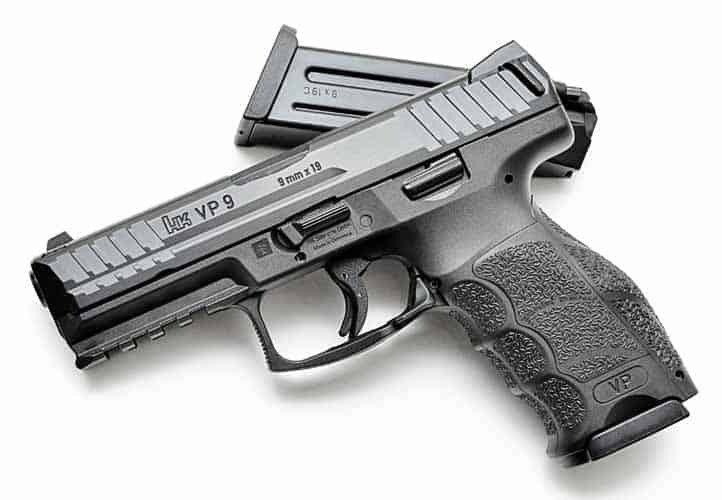 The new H&K VP9 (Heckler & Koch) handgun is overall a very impressive and new handgun.